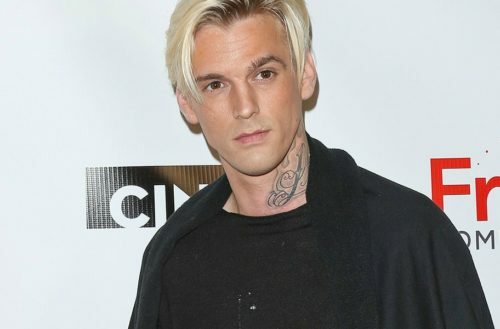 After coming out as bisexual over the weekend, Aaron Carter isn’t wasting any time booking gigs at gay bars. 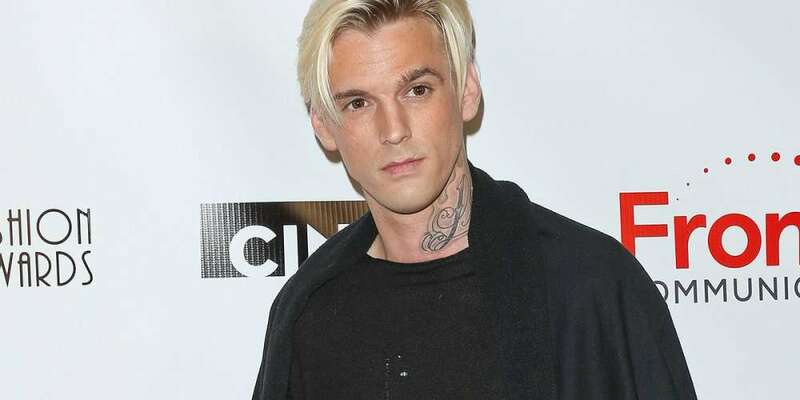 Earlier today, the child pop star announced that he would be doing a pop-up show at infamous LGBT-restaurant chain Hamburger Mary’s in his hometown of Brandon, Florida. Hamburger Mary’s is a gay-themed burger restaurant chain that started in San Francisco, California in 1972. Their motto is: “An open-air bar and grill for open-minded people”, along with, “Eat, drink, and be… MARY!” The eateries are often in gayborhoods with decos that is campy and flamboyant. The menu items include humorously named items. Each location is unique with a large dance floor in Long Beach and a microbrewery in Chicago. Hamburger Mary’s was also a sponsor of the RuPaul’s Drag Race web series UnTucked. The queens would often find delicious samplings of their menu waiting for them backstage in the dressing room.